QES attempts to meet academic and developmental needs of every child by offering age appropriate and child centric curriculum. The teaching methodology uses inquiry and exploration by students. 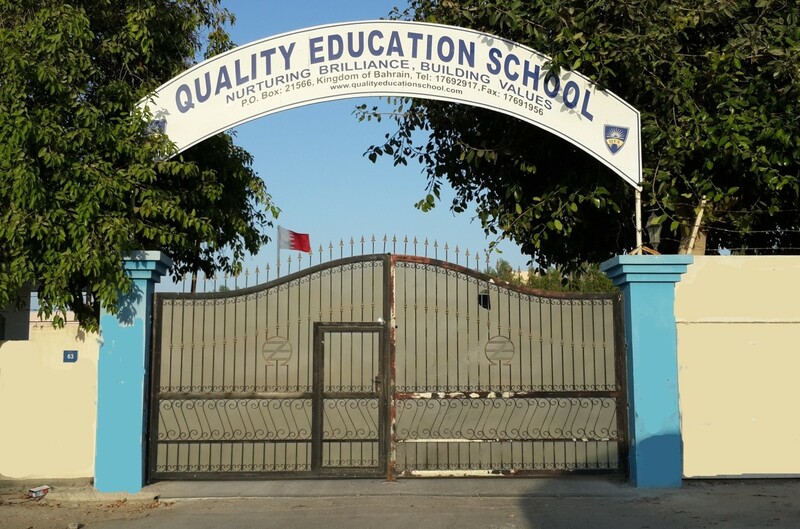 Though the focus is on Academics, Quality Education School offers a rich program that combines, Art, Music and Athletics as part of core curriculum.The child-friendly facilities of the campus, informal learning, value based education and individual attention are hallmarks at Quality Education School.